A place where you can hear my radio shows and mixtapes. The deejay is always the first to arrive and the last to leave. But for DJ D’Lemma, he always woke up the day after a gig wanting to do it all over again. The good times that he gave to people through music, brought him back every time. And it all began when he first witnessed a deejay by the name of Ben Saunders move the crowd back in 1986. Then known as DJ DeeVise, he progressed from a turntable without any pitch control and a Radio Shack mixer to a Gemini and complete sound setup through the money earned from his deejay group Beyond Ultimate Music Productions (BUMP). "My experience from the old school days has really made me a humble Dj. My focus now is to keep the crowd pumpin and make it fun for everybody. I don't play for myself." Although his prized 1994 Jeep Wrangler and Lowrider shows captured much of his attention throughout the 1990’s, his calling came when he least expected it. At the start of the new millennium a friend of D’Lemma’s started up a club night and asked him to come out of retirement. Contemplating the alternative of the inability of his friend deejaying, D’Lemma eventually agreed. "My first night I got into the Dj booth, I looked at the Denon cd players and was overwelmed by technology. Wishing that I could grab my 1200's, I grabbed a drink instead." Though he originally used CDs at the night, D’Lemma returned to vinyl and now has progressed to using a combination of vinyl and Serato Scratch Live. With new and old technology combined, D’Lemma can take any club or party to a higher level. Dj D'Lemma can also be heard on the radio. Since late 2004 Dj D'Lemma was hired on to KMIH X104.5fm. 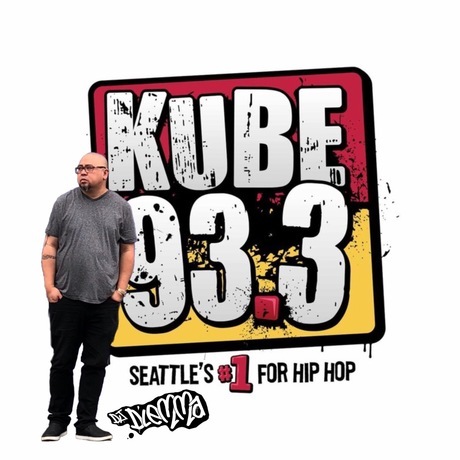 Recently the station had to move and now you can hear D'Lemma's mixes on Seattle's own Hot Jamz 104.5fm each and every Saturday Night from 10pm to midnight. Having come full circle as a deejay, one thing has never changed. D’Lemma still wants to do it again, even if he is the first to arrive and last to leave. 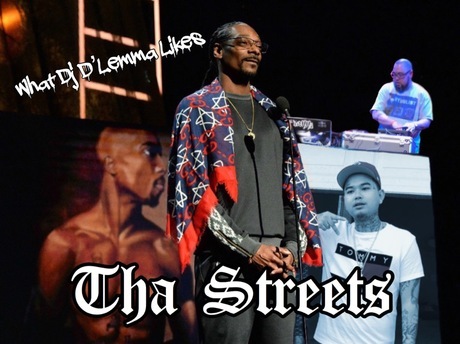 Another installment of the "What Dj D'Lemma Likes" series and this time its a straight up Gangster mix with new and old tracks. From $tupid Young to Tupac this mix will have you on yo feet in no time. Straight up bangers with no rainbow haired rappers. Warning..... Lots of bad language, so keep away from children.